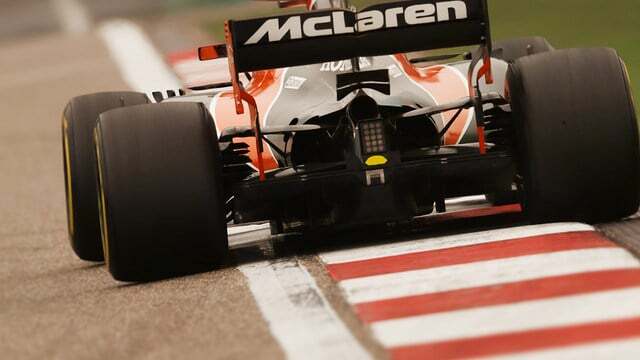 On this show, we discuss the new style of Formula One, from the lower rear wings to the wider tyres, and everything that brings to the race track. After two events of the 2017 season, we're excited to see what's been happening and to ponder what the rest of the year might bring. We also discuss what, if any, elements of the race weekend can be easily discarded, particularly given the evidence we saw in China. We also ponder Vettel's parking issues and the attitude of the stewards, as well as post-race hugging and plenty of happiness on the podium. There's time to debrief on the inter-team fights going on at Mercedes, Ferrari and Red Bull, whilst also sharing a quick thought about an ex-racer battle as well. With thoughts on Verstappen, Grosjean, Giovinazzi, McLaren and what we expect from Bahrain, there's plenty to digest from this F1 Debrief show.